The U.S. Small Business Administration (SBA) New York District Office serves New York City, Long Island, and the counties of Duchess, Orange, Putnam, Rockland, Sullivan, Ulster and Westchester, which have a combined population base of nearly 18 million residents. If this area were a state, it would rank as the fifth most populous state in the Union and comparing New York’s economy to other countries, New York would be the 15th largest economy in the world. This multi-county service area is a major U.S shipping port and manufacturing center and is known as the world’s premier financial center. There is a diverse economic base with trade, tourism, entertainment, communication, health care, technology, banking and financial services. The Port Authority of New York & New Jersey is the third busiest in the country, and New York remains a powerful force in manufacturing output. 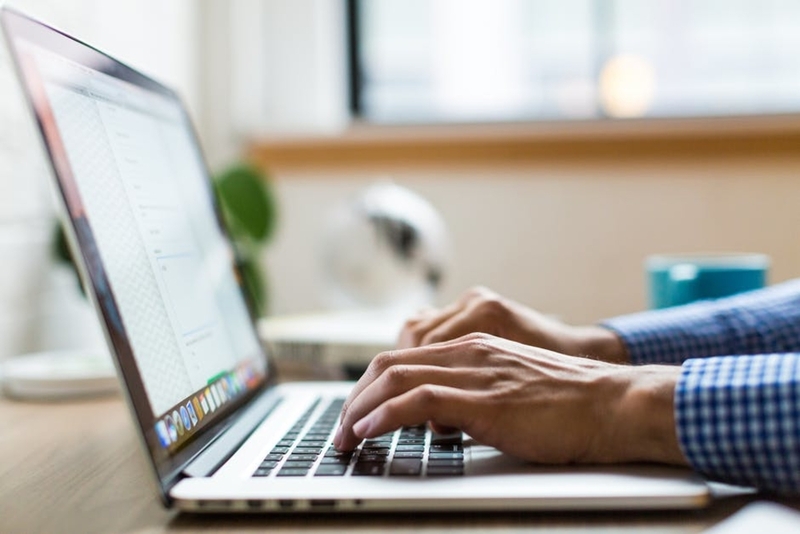 Finding the best and cheapest business loans has always been a hassle, so we make it easier by comparing all the best SBA lenders in the New York District for you. 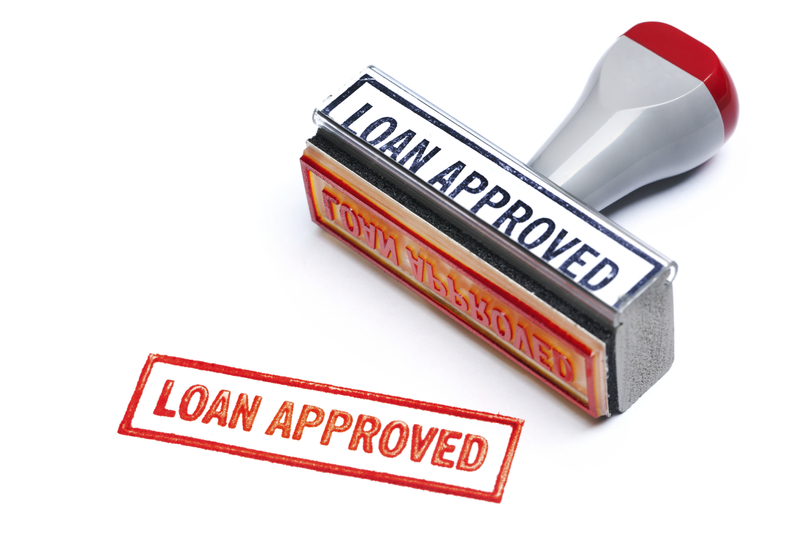 After reading our analysis, please click apply now and we will able to match you with the best SBA loan providers in the New York District. GoSBA Loans is proud to announce the 2018, top 50 SBA banks providing SBA loans in the New York District. The New York District SBA loan providers financed 2,733 businesses valued at $7.76 million in 2017. New York SBA loan funding also increased their loan opportunities for women-owned businesses. One of the biggest challenges that small businesses face is access to affordable financing. 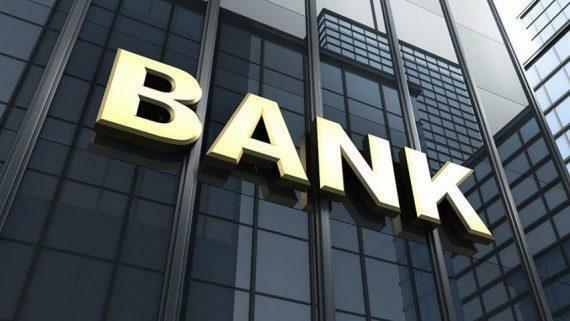 Top lenders signing SBA-backed loans in New York include some of the larger banks like JPMorgan Chase and TD Bank, as well as some smaller players, including New Bank and Independence Bank. Unfortunately, these banks have some of the strongest underwriting criteria. Most small businesses are better off speaking with smaller and more aggressive SBA lenders in New York. 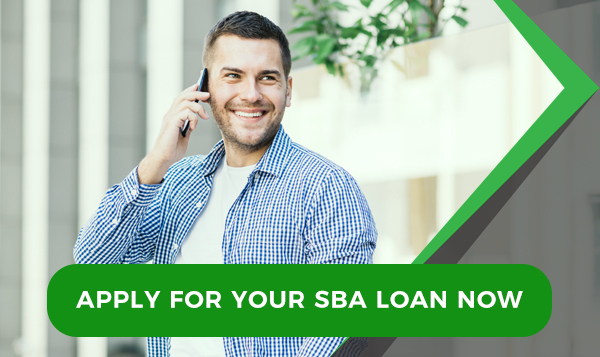 Applicants that apply for a SBA loan with GoSBA loans benefit from automatic circulation of their loan application to 33 of the 100 top New York SBA lenders. Here is our GoSBA’s official ranking for the 50 Best New York SBA Lenders in 2017.